Enjoy these free 808 samples! If you care about a low end that bumps, solid 808 bass is essential. 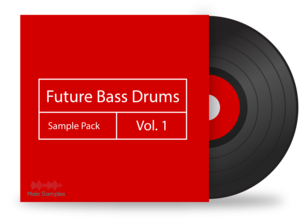 And while you're playing around with those presets, we thought you might be interested in our Future Bass Drum Pack as well. Enter your email to the right and we'll send you the pack for free! 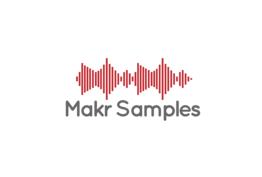 Copyright © 2016 Makr Samples. All Rights Reserved, Especially the Right to Party.